We take a closer look at some of the most frightening scenes in these memorable movies. When I hear The Lion King, I think of Mufasa’s death. When I hear Hercules, I think of the Hydra. When I hear Fantasia, I think Chernabog. Why? They are some of the scariest scenes I remember from my childhood. Disney is known for their happy and light-hearted moments, but every movie has its darkest hour. Yes, even Disney movies can get dark. I decided to narrow my list strictly to Disney animation, so sorry Pixar. 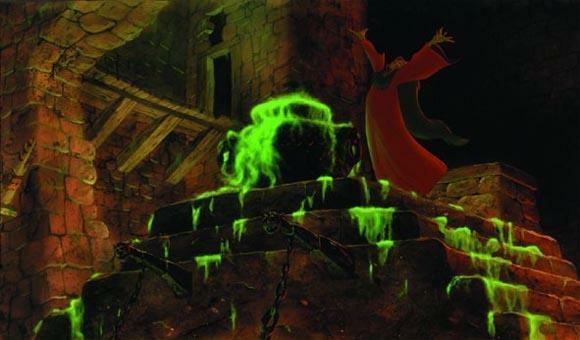 Here’s a countdown to the top 10 scariest moments in Disney animated films. After Cruella discovers that the puppies escaped her captivity she sets out on a high-speed pursuit in an attempt to get them back. When she spots them (no pun intended) in a van bound for London, she follows in a road rage. 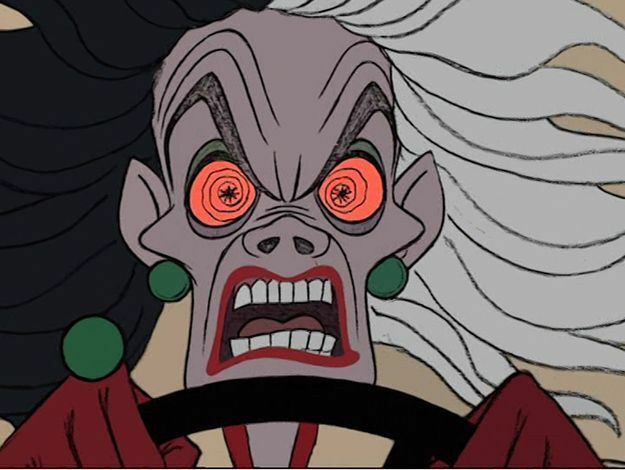 Although we only catch a glimpse of her evil driving face, it is still terrifying. 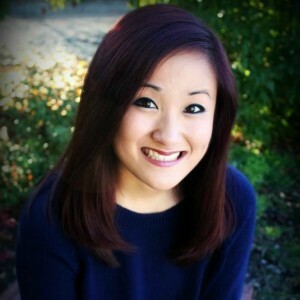 Not to mention, we see it right before her car collides with the van in a loud crash! A lot of scary events happened in Pinocchio, but one moment I will never forget is the scene where a delinquent boy named Lampwick turns into a donkey. Pleasure Island is a creepy place in general. It’s a place with no rules or authority, with boys who gamble, smoke, and drink. 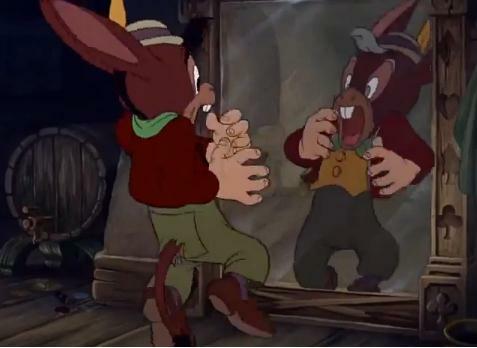 It’s all fun and games until Pinocchio watches Lampwick transform into a donkey right before his very own eyes. Pinocchio barely escapes the place with donkey ears and a tail! This scene gave me nightmares as a child. After the Huntsman decides to go against the Queen’s orders of killing Snow White, he tells her to go deep into the forest where she cannot be found. What Snow White didn’t know was that the forest was haunted. The trees come to life with their branches for hands and scary faces. Whenever my dad drove my sister and I through a forest as children, he would tell us that it was the forest from Snow White and the Seven Dwarfs to try to scare us. To this day, I associate any forest with this movie just because I remember that scene so vividly. There’s a lot happening in this scene: Jafar tries to bury Jasmine alive by putting her into an hourglass with sand, he turns Abu into a wind-up toy, and shreds the Magic Carpet to a single thread. It’s chaos! He then transforms himself into a giant snake and tries to kill Aladdin. After some convincing, Jafar decides that his final wish is to become a genie so he can control the world. His wish is granted and he transforms into this evil genie with glowing, yellow eyes. 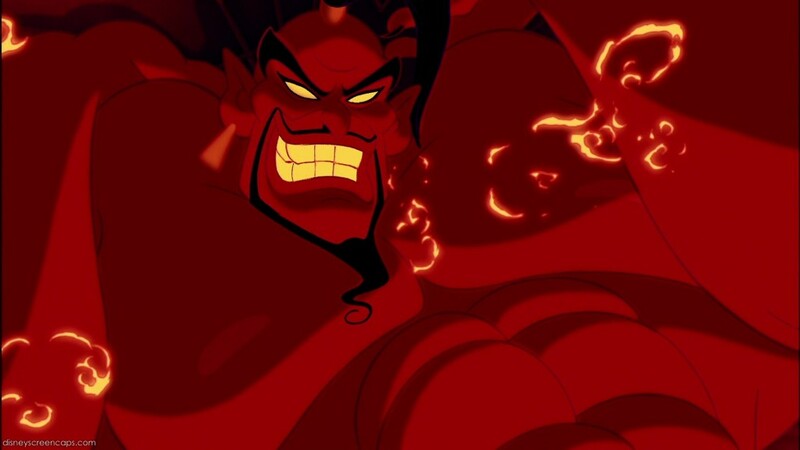 Luckily, Aladdin puts Jafar in his place…literally. Back in the lamp you go! After being ambushed by Clayton and his army of pirates, Tarzan flees with the help of his gorilla friends. 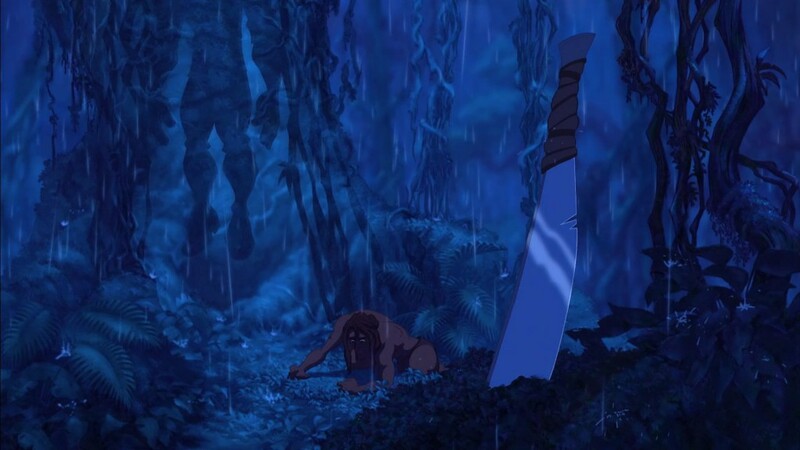 During the pursuit, Clayton mortally wounds Kerchak. Clayton then goes to fight Tarzan in a battle across vine-covered trees. Despite Tarzan’s efforts to try and save his life, Clayton dies after falling with a vine around his neck, inadvertently hanging himself. We don’t actually see Clayton’s death, but the silhouette of his dangling legs is an eerie image that you cannot get out of your head. 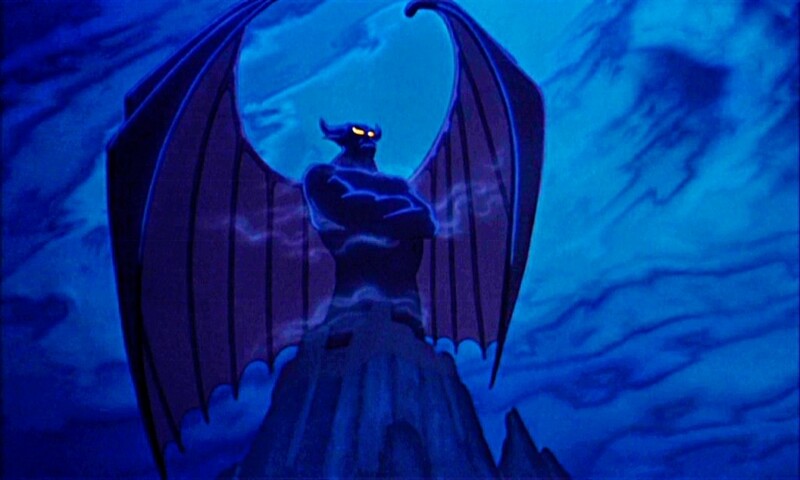 Every time I hear “Night on Bald Mountain,” only one thing comes to mind: Chernabog. 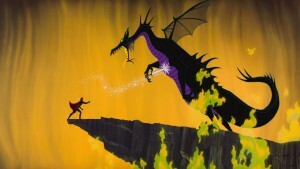 Despite its dark tone, this was and still is my favorite scene from Fantasia. The frightening images of floating ghosts with gaunt faces and ugly demons dancing in the fiery pits of hell actually fit the music perfectly. As the music intensifies, so does the scene. Faces begin flying toward the screen one by one until the music slows down, and the ghosts and demons return to their resting place. In this scene, a sacrifice is made and the Horned King uses his powers to summon his “messengers of death.” The skeletons rise and move in a blurred, zombie-like trans across the screen. The Horned King tells them to destroy anyone in their path. Even though it’s animated, hearing the satanic-like voice of the Horned King is bone-chilling. Honestly, I vaguely remember this scene. Perhaps, as a child, this part was too scary that I blocked it from my memory. However, I recently re-watched this film and it was intense! After learning Sleeping Beauty has been cursed, Philip attempts to make his way to the castle…but not without a fight. Maleficent uses her dark magic to try and stop Philip by creating a thick forest of thorny vines around the castle. When that doesn’t work, she transforms herself into a giant, fire-breathing dragon. As Maleficent is about to kill Philip he throws his sword, which penetrates her right in the heart. She falls to her death, finally defeated by the prince. 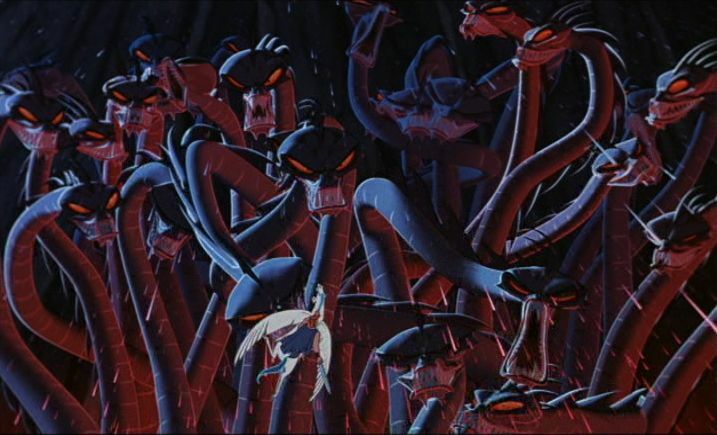 Just when Hercules thinks he won the battle against Hades, he’s faced with the Hydra. Armed with only his sword, he attempts to dodge the towering creature. Hercules is swallowed whole, but escapes by beheading the Hydra from the inside out. Just when everyone thinks the Hydra is dead, the body rises and three heads emerge from the severed neck. Hercules soon learns that the more he beheads the creature, the more heads it grows! Pinned against a giant rock by the Hydra’s claw and a hundred monstrous heads looking at him, Hercules is about to face death until he uses his god-like strength to create an avalanche that ultimately kills the Hydra. I guess one head is better than a hundred. The Lion King will always hold a special place in my heart because it was the first movie I ever saw in theaters. 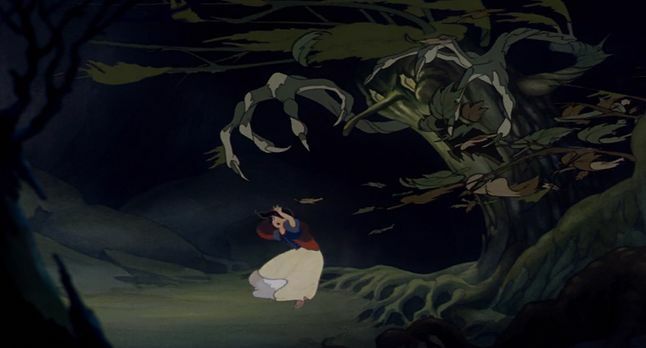 It will also hold the number one spot on my list for having the scariest scene in a Disney animated film. This scene was so intense for me that my mom had to take me to the lobby and buy me M&M so I’d stop crying. In this iconic scene, Simba is caught in the middle of a giant stampede. Scar tells Mufasa to rush to the gorge because Simba is in danger. 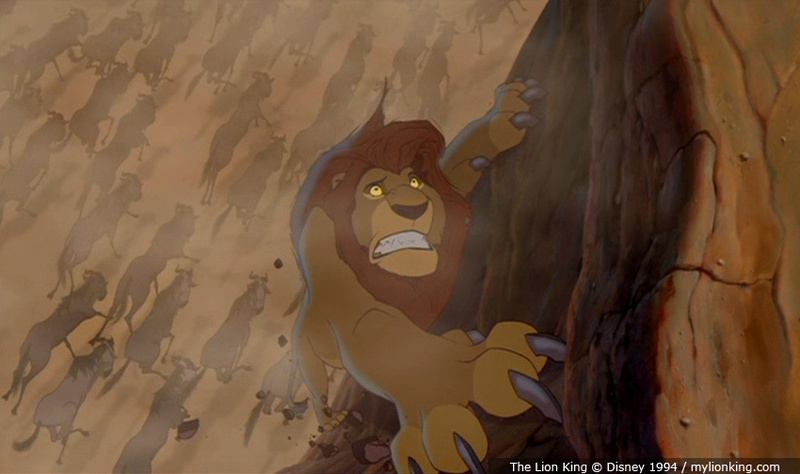 After Mufasa rescues Simba he tries to escape the stampede by jumping on to the side of a cliff. Scar fails to help his brother and lets Mufasa fall to his death. Simba watches his father die right before his eyes thinking that it was all his fault. Yes, this scene is extremely sad, but watching a loved one die in front of your eyes is the most terrifying thing you could ever witness. Long live the king! Scenes like the haunted forest in Snow White and the Seven Dwarfs to Mufasa falling to his death in The Lion King are ones that I’ll never forget. 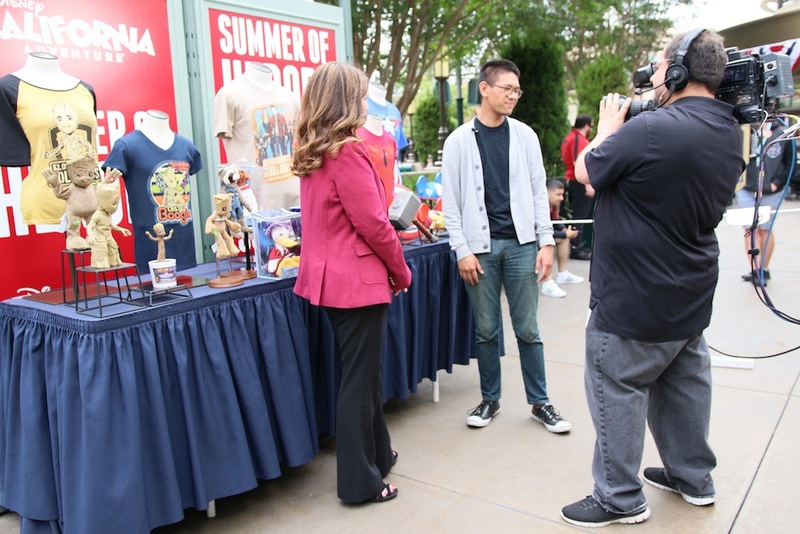 Disney animated films are more complex than just cheerful moments. They can be terrifying, creepy, and weird. I think that every film needs a little fear to keep the audience on the edge of their seats, but one thing to remember is that the darkest hour is just before the dawn.